Advocacy is an invaluable tool for influencing policy and policymakers and making a difference where it matters most. 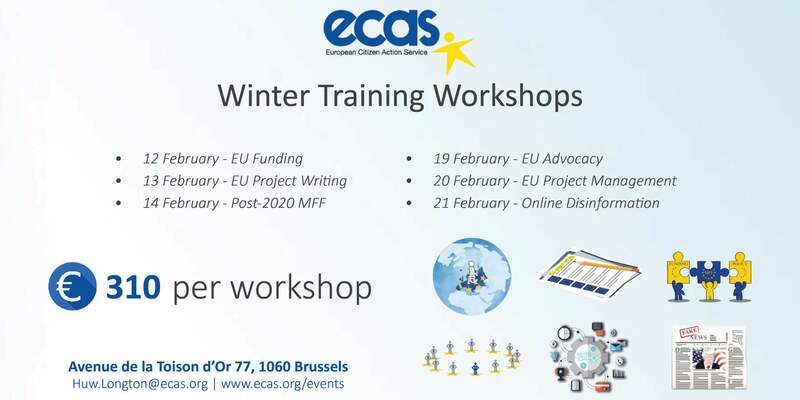 Our Advocacy training focuses on the EU level. It aims to provide the essential tools for building an advocacy strategy, developing alliances and making a difference on the policy issues that matter to you.